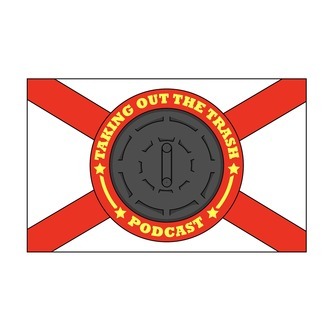 Taking out the Trash is comedy podcast where 4 guys sit around and talk trash about everything and everyone. Nothing is too far. Trash Holes, thanks for listening. 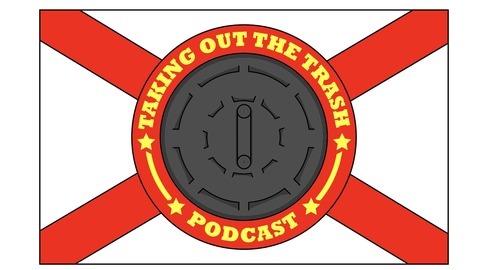 This weeks show is a complete dumpster fire. Garrett and Robert switch roles, someone thinks its easy to host a show. Robert is sober for a show, while Garrett downs his sorrows in a bottle of Deep Eddy Vodka.